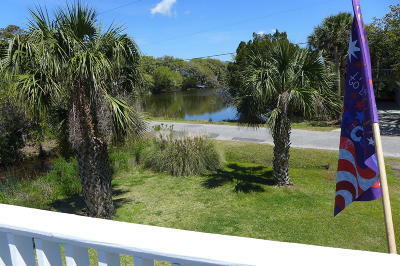 Classic beachwalk home on a quiet side street only steps from the ocean! 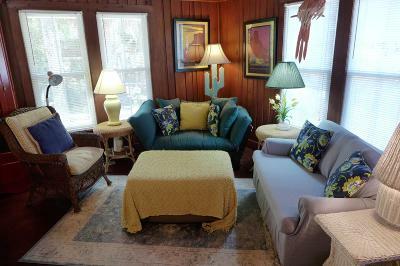 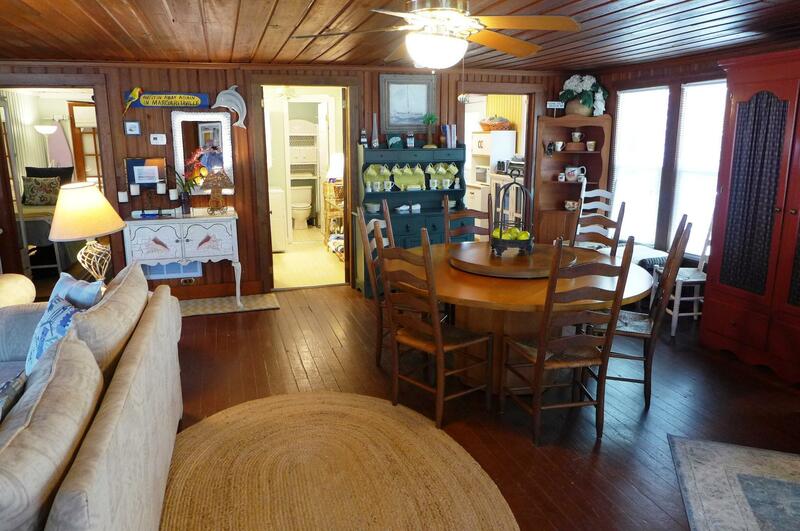 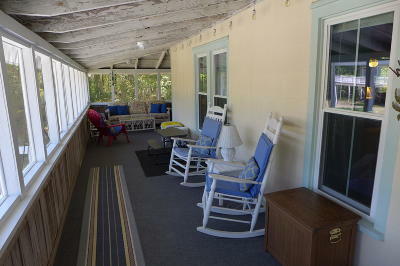 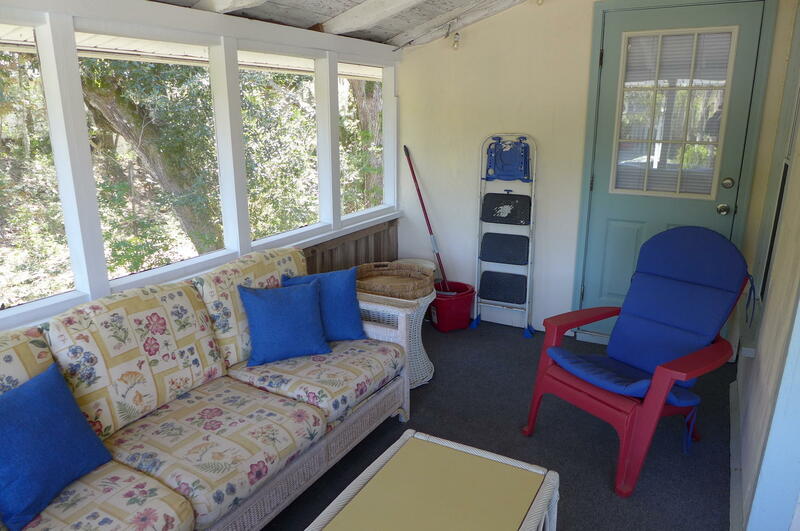 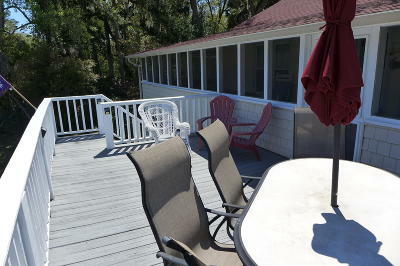 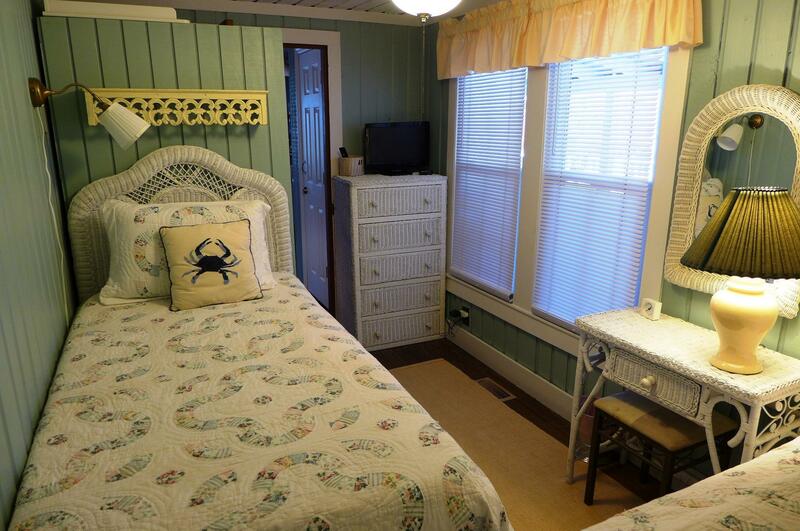 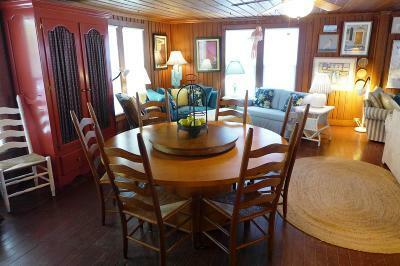 This 1950&apos;s Edisto cottage was moved to the lot in 1993 and has been lovingly expanded, upgraded & maintained ever since! 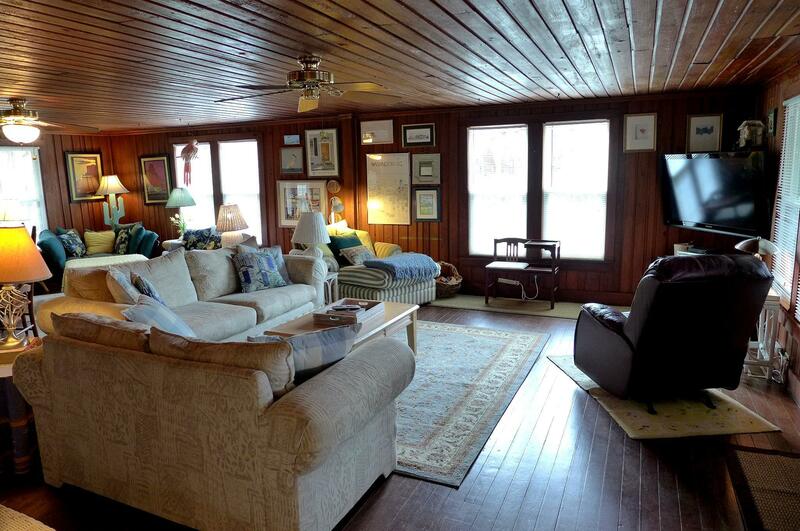 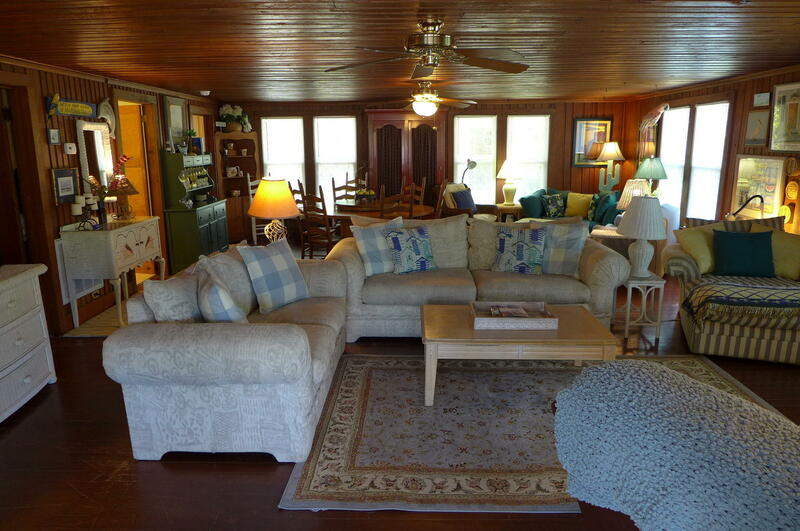 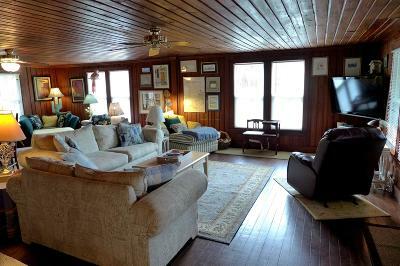 This casual get-away is filled with the charm of the good old days with pine floors, Tongue-in-groove cypress walls & ceilings, a full length screened porch & open sundeck to relax & enjoy the outdoors! 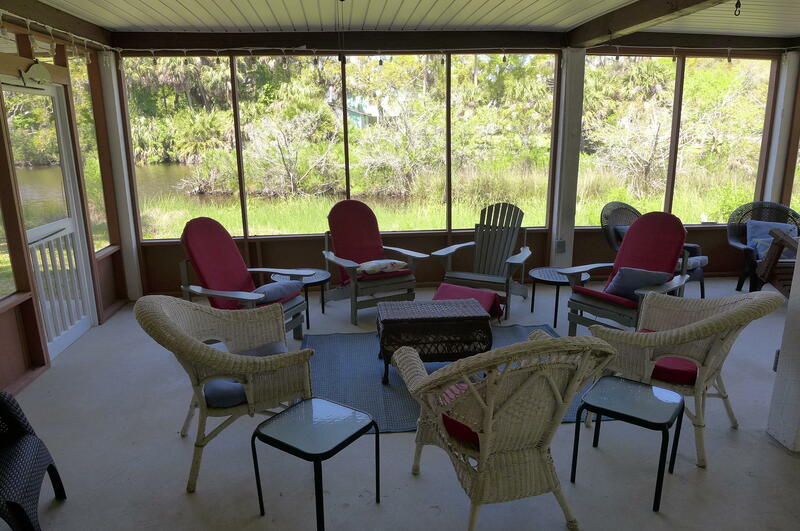 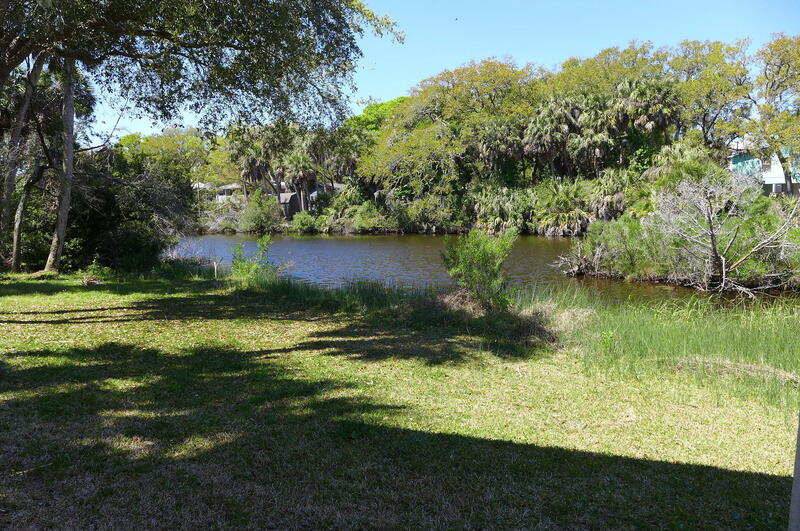 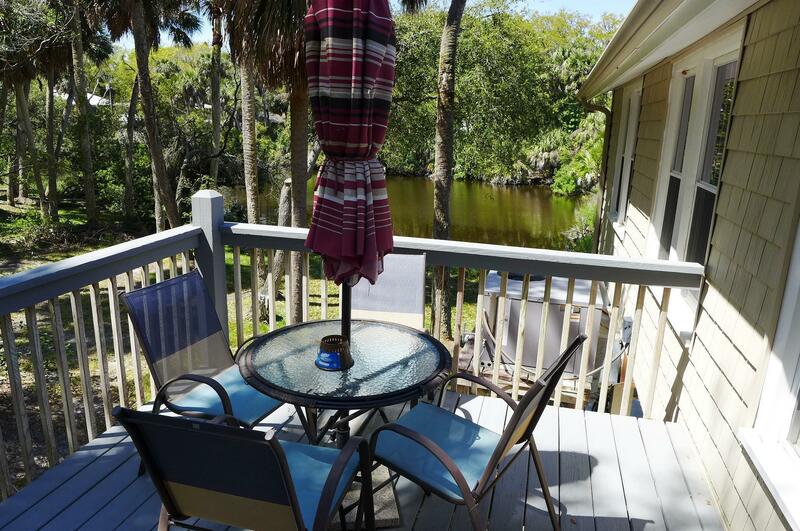 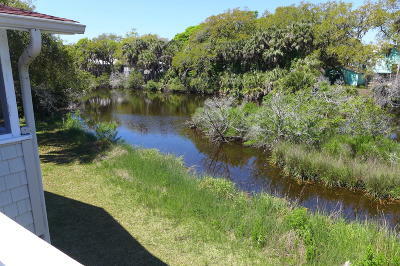 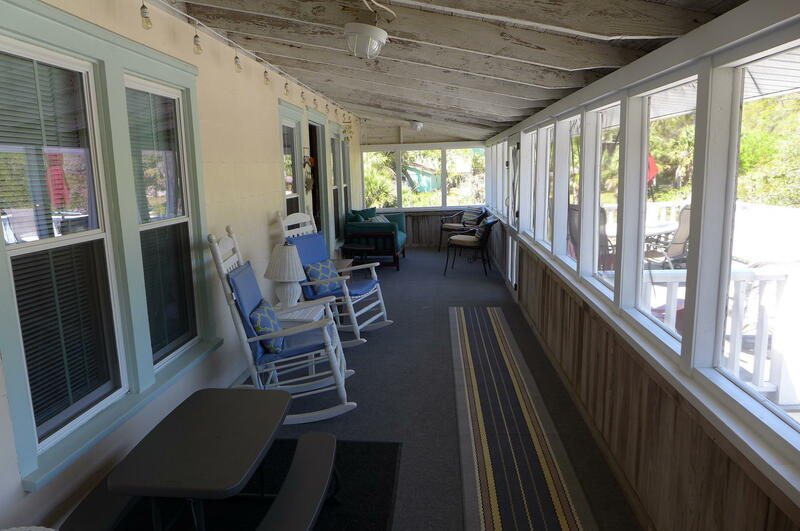 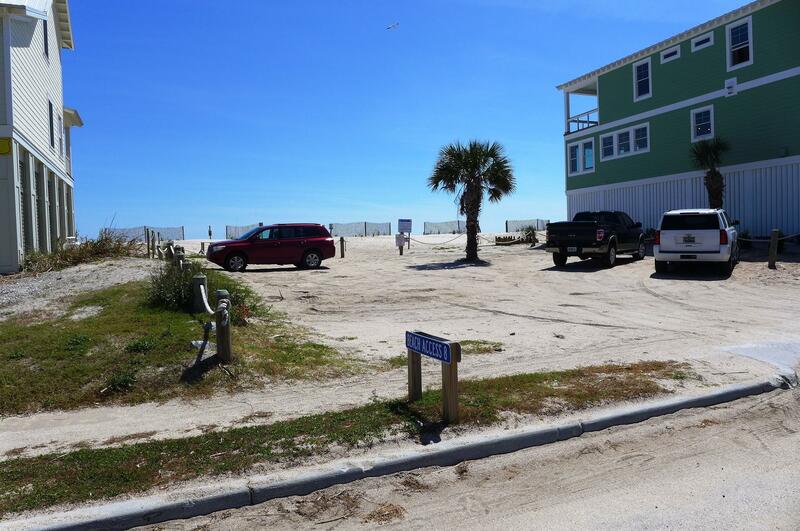 It borders a scenic salt water lagoon on one side & has wonderful views of Sandpiper Lake directly across the street! The large Living/Dining area is a great space to gather with family & friends and the kitchen opens out to a back deck perfect for grilling & outdoor meals. 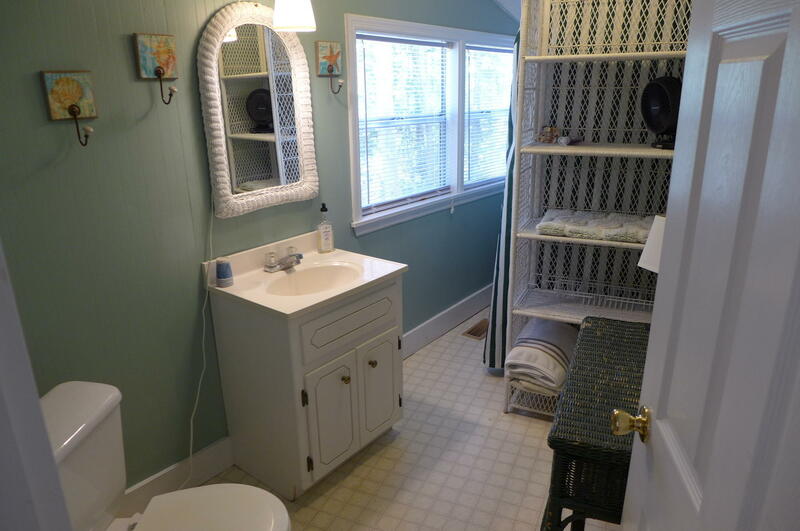 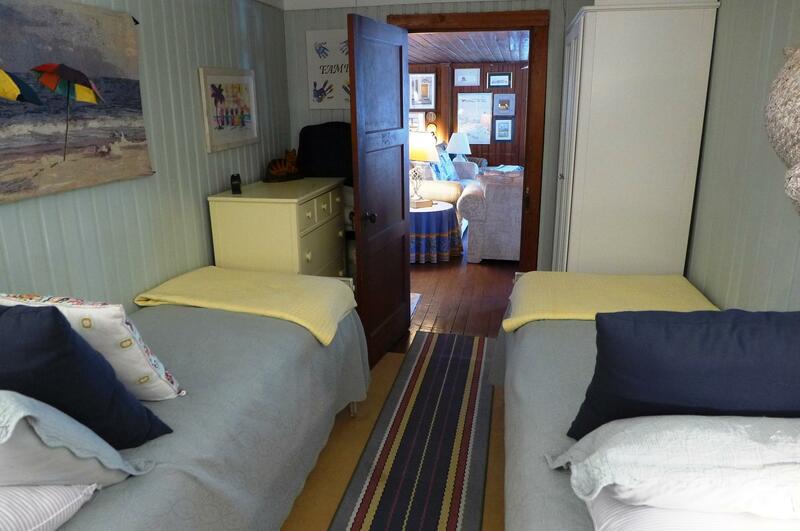 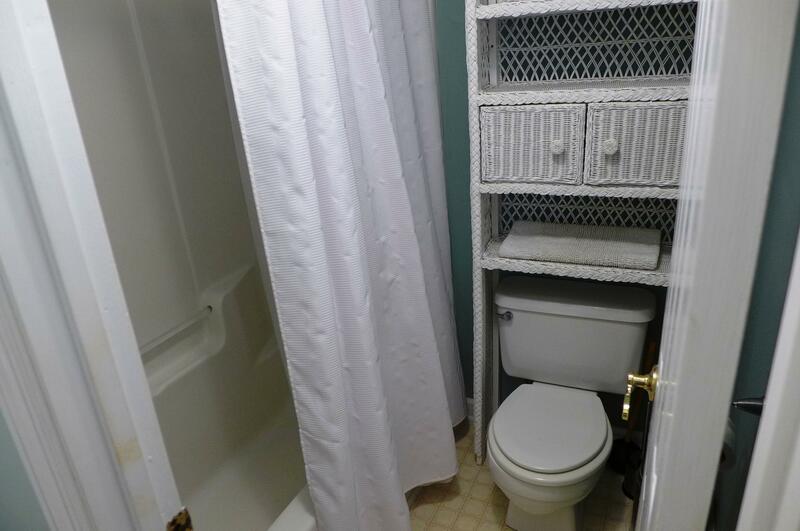 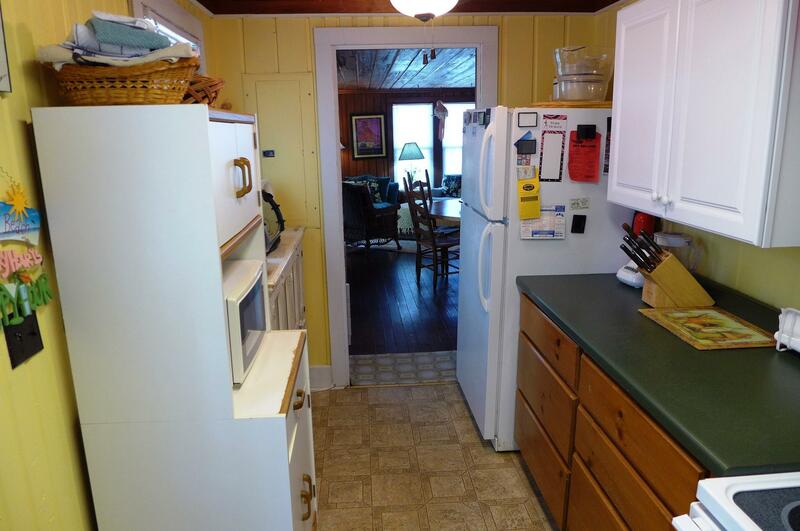 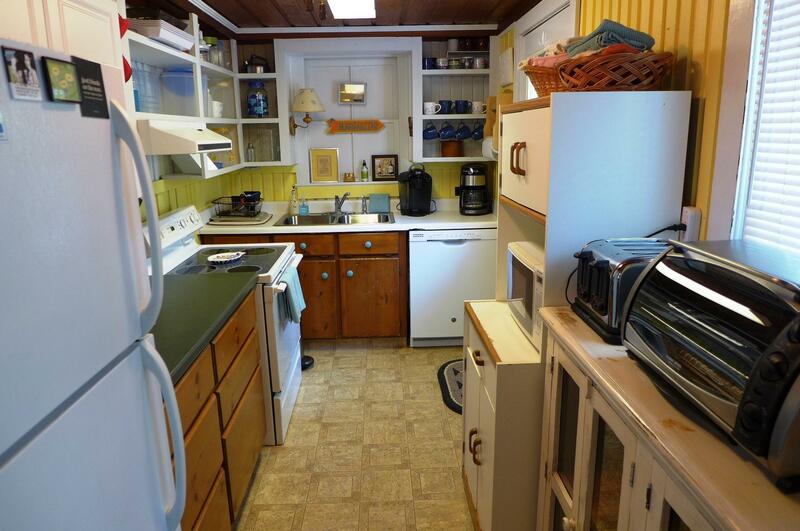 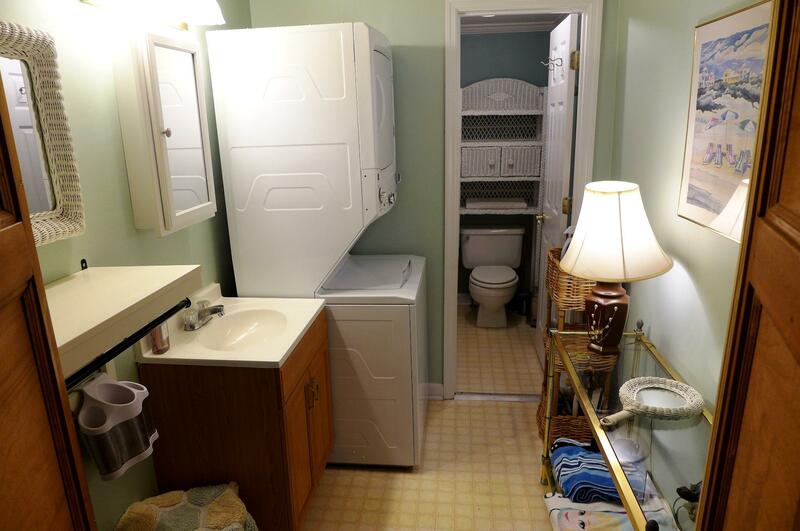 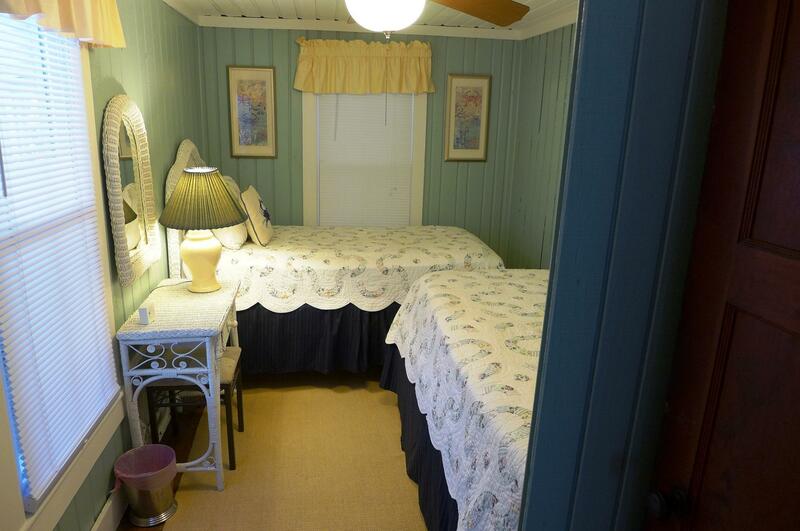 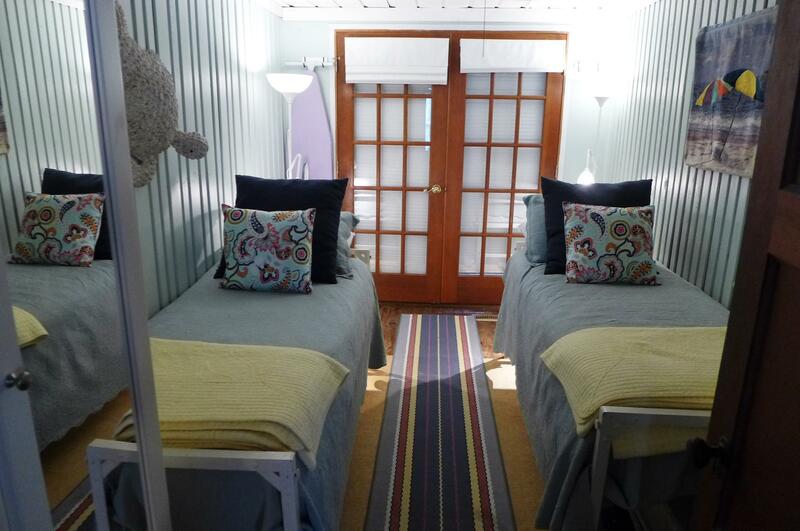 There are 3 Bedrooms, & 2 Baths and a stackable Washer/Dryer for your convenience. 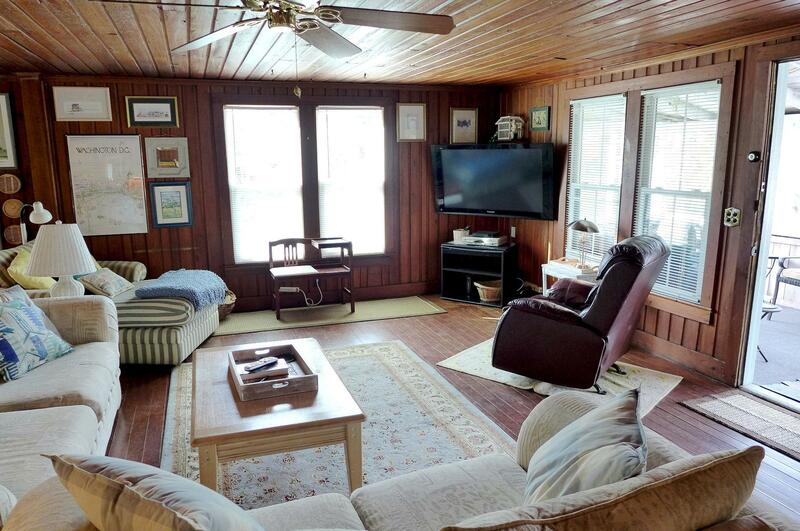 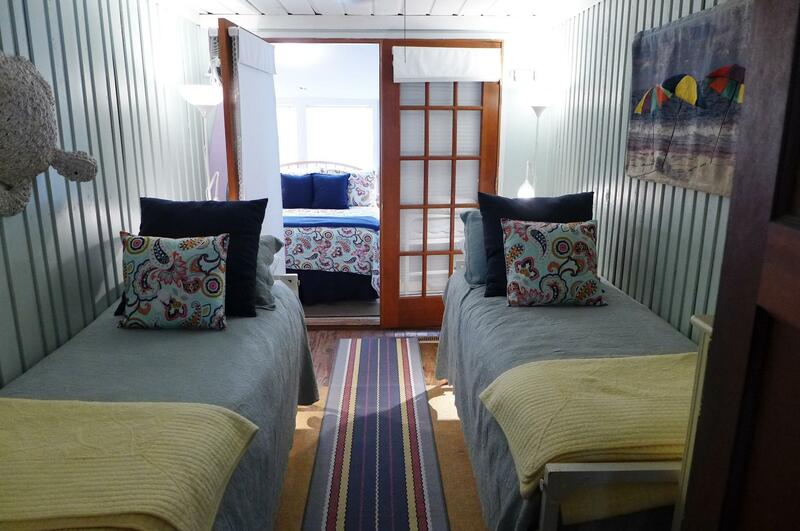 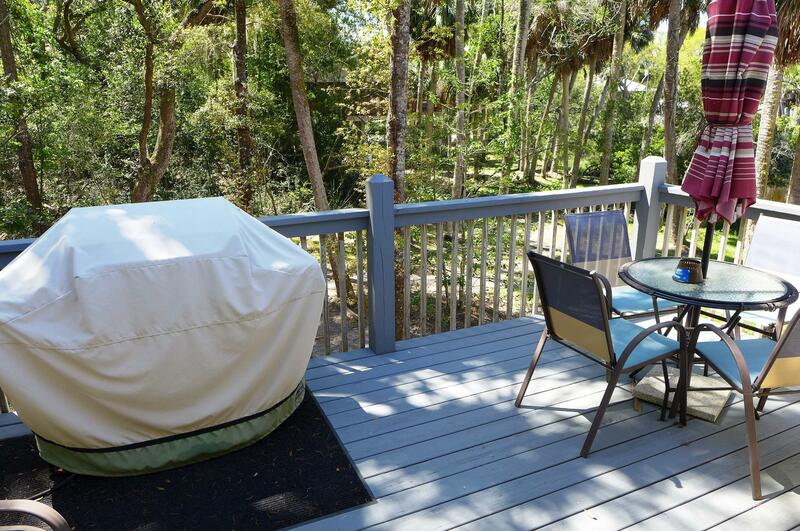 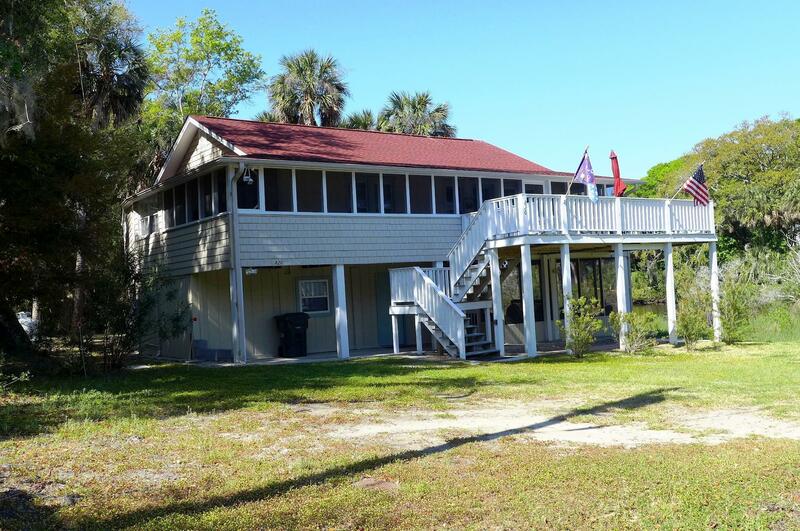 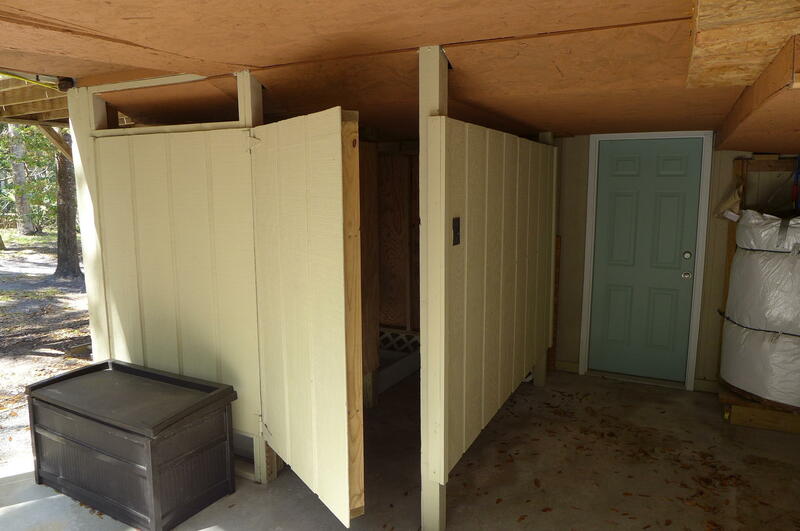 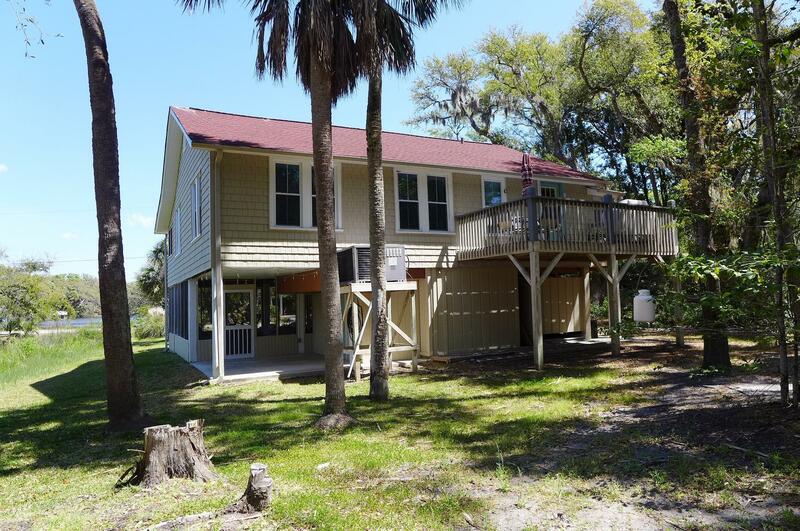 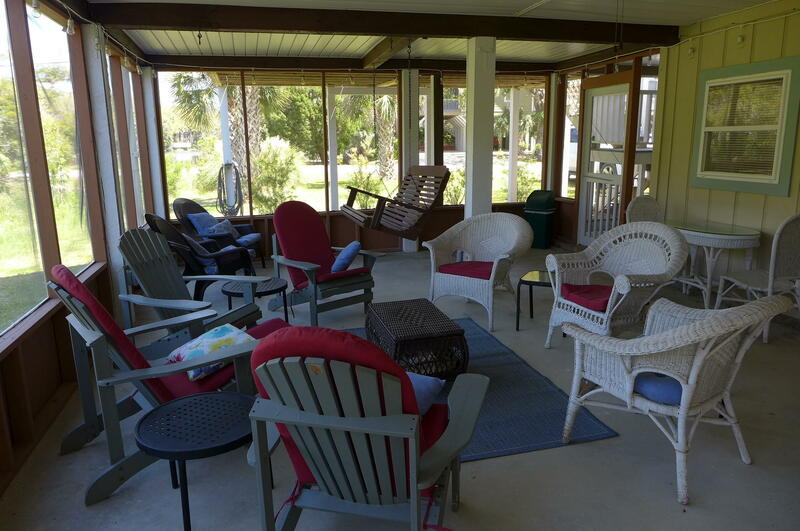 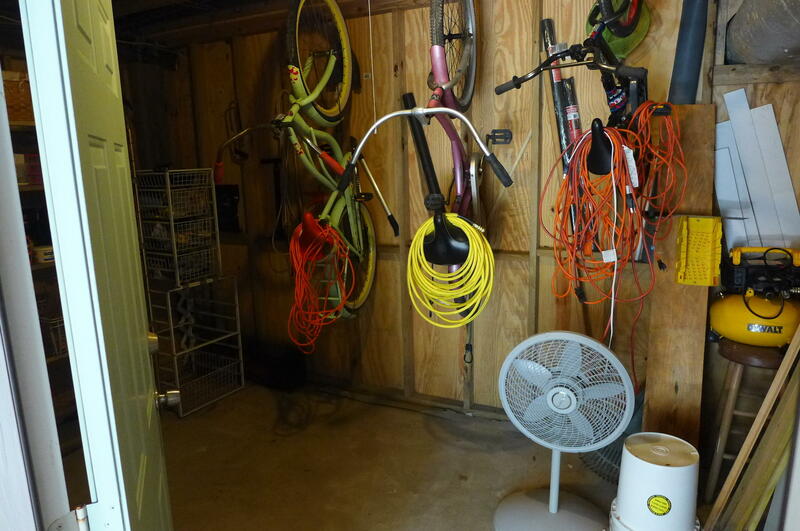 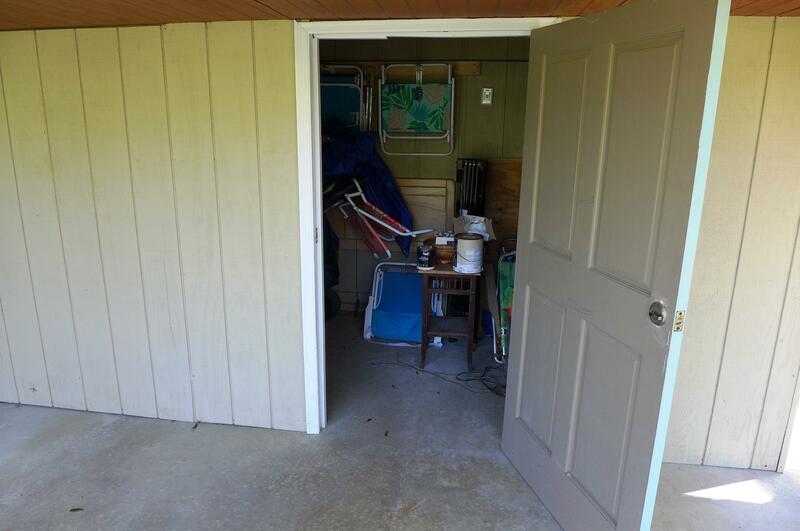 Underneath there is a huge screened porch with room for everyone, additional enclosed space, an outside shower to use after a fun day on the water & storage rooms for your bikes & recreational gear! 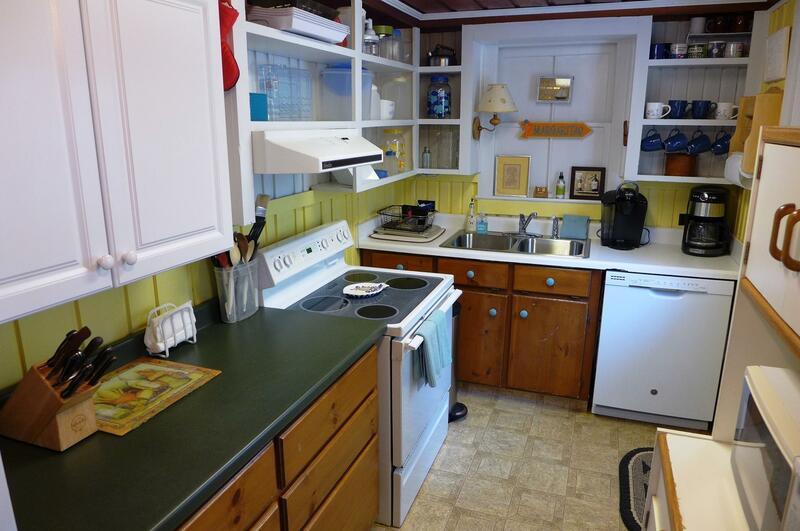 Recent improvements include thermal windows in 2015, new roof & hot water heater in 2016 and new dishwasher in 2018. 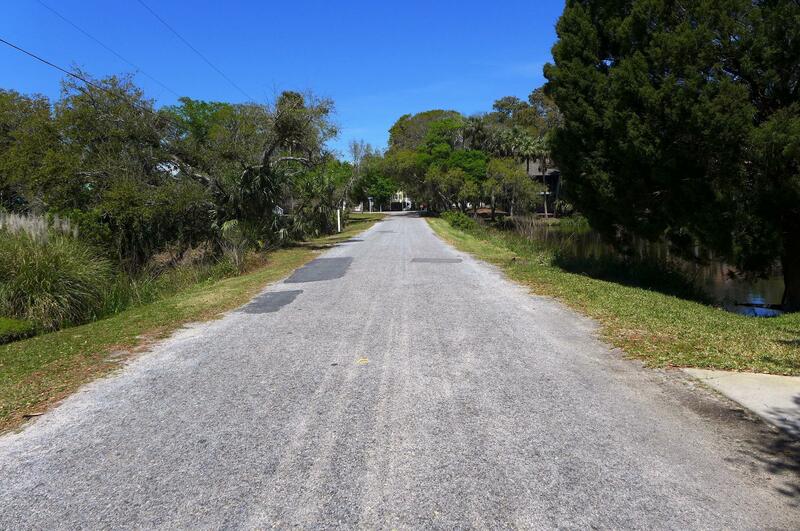 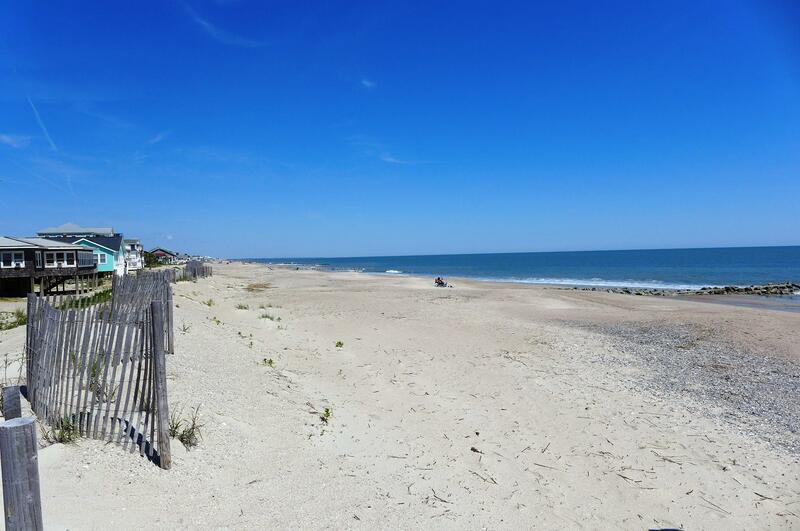 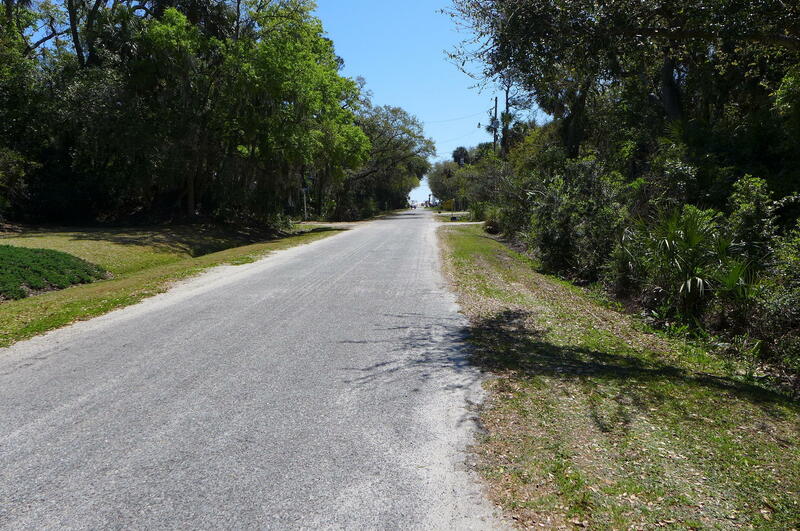 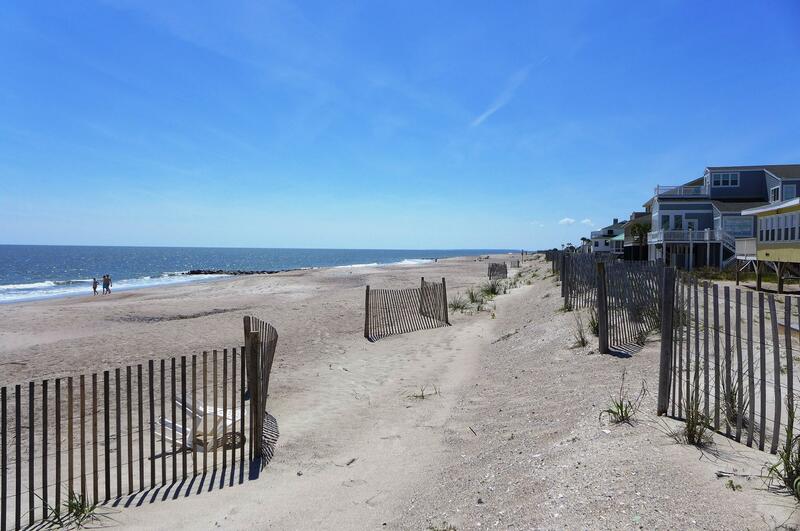 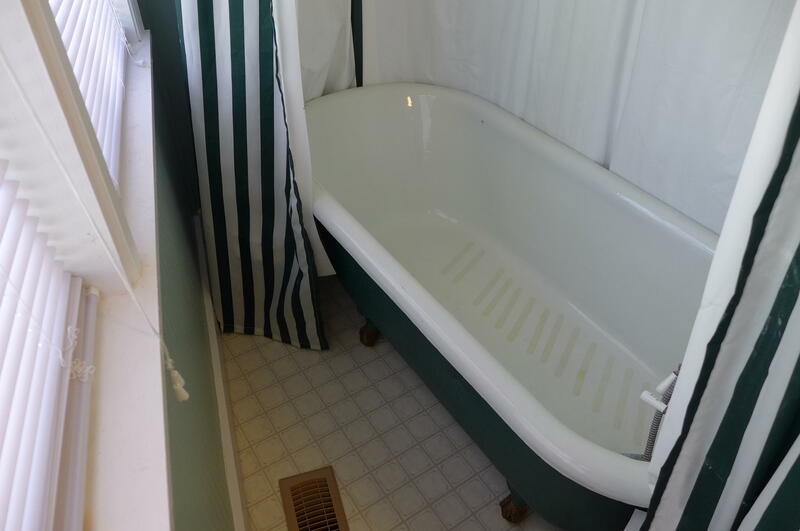 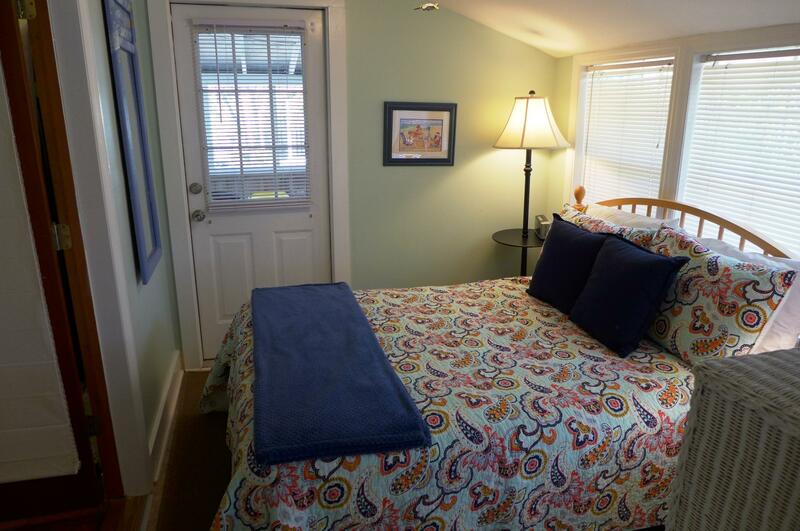 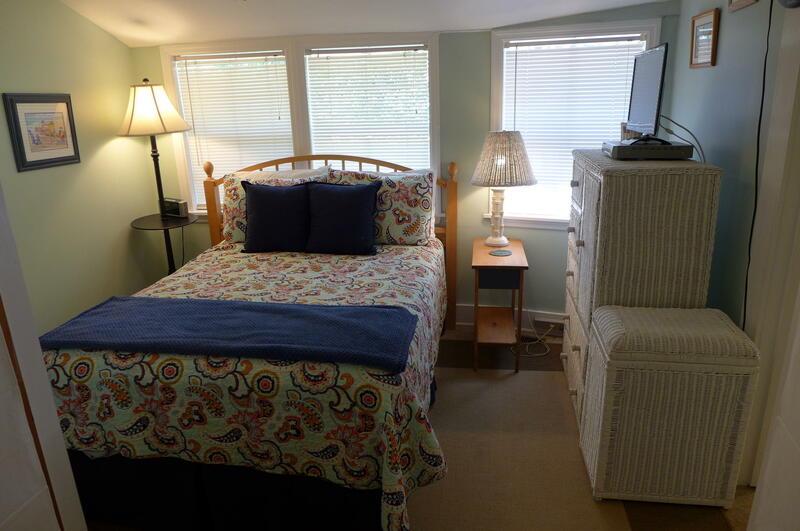 Conveniently located just around the corner from the bike bath & close to shopping, dining, golf, boating, the State Park & of course, THE BEACH ONLY ABOUT 300 YARDS AWAY! 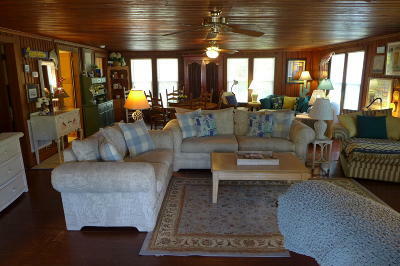 Being sold furnished with minor exceptions & ready for your enjoyment....COME SEE!